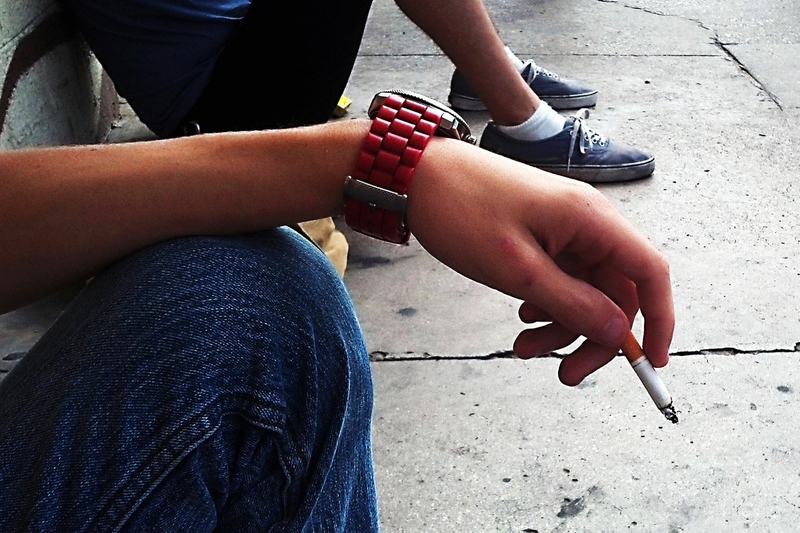 Even light smoking increases the risk, but the greatest risk is among heavy smokers. 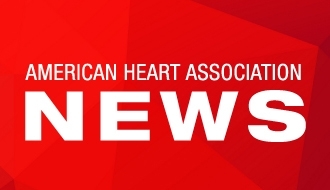 DALLAS, July 21, 2016 —Bleeding inside the lining of the brain (subarachnoid hemorrhage) is significantly more common among smokers, especially female smokers, than among people who do not smoke, according to new research in the American Heart Association’s journal Stroke. Subarachnoid hemorrhage results from bleeding into the lining between the brain’s surface and underlying brain tissue. Although these are more common among women than they are among men, the reasons for this difference were unclear. While smoking is the main risk factor, this study examined the association between smoking habits and subarachnoid hemorrhage in a large prospective study. Among light smokers (1 to 10 cigarettes per day), women were 2.95 times more likely to have subarachnoid hemorrhage compared to non-smokers, while men who smoked comparable amounts of cigarettes were 1.93 times more likely. Women who smoked 11 to 20 cigarettes per day were 3.89 times more likely to have subarachnoid hemorrhage compared to non-smokers, while men who smoked comparable amounts of cigarettes were 2.13 times more likely. Women who smoked 21 to 30 cigarettes per day were more than 8.35 times likely to have subarachnoid hemorrhage compared to non-smokers, while men who smoked comparable amounts of cigarettes were 2.76 times more likely. The good news is that subarachnoid hemorrhage risk significantly decreased among former smokers. Women and men that quit smoking more than six months earlier had comparable risk to non-smokers. Study participants included 65,521 adults in Finnish national surveys. Since 1972, this study has obtained health information from randomly selected participants through questionnaires and physical examinations. Slightly more than half of participants were women, and their average age was 45 years. Average follow-up was 21 years from study enrollment until first stroke, death or study completion on December 31, 2011. Authors note that participants’ smoking behavior could have changed after study enrollment and that alcohol consumption, medication for high blood pressure, or high cholesterol are factors that could have affected results. According to the American Heart Association, subarachnoid hemorrhage accounts for three percent of all strokes. Smoking is perhaps the most important modifiable risk factor in preventing subarachnoid hemorrhage, with the highest population attributable risk of any subarachnoid hemorrhage risk factor. 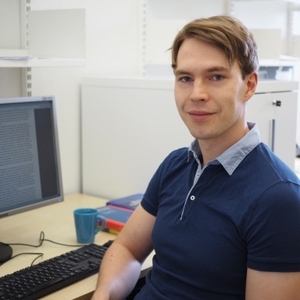 Co-authors are Jaakko Kaprio, M.D. ; Ph.D.; Pekka Jousilahti, M.D., Ph.D.; Veikko Salomaa, M.D., Ph.D. and Miikka Korja, M.D., Ph.D. Author disclosures are on the manuscript. The Department of Public Health at the University of Helsinki funded the study. After July 21, view the manuscript online here.